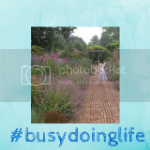 It feels like the Summer holidays have whizzed past and parents all over the country are getting ready for their kids to go back to school. 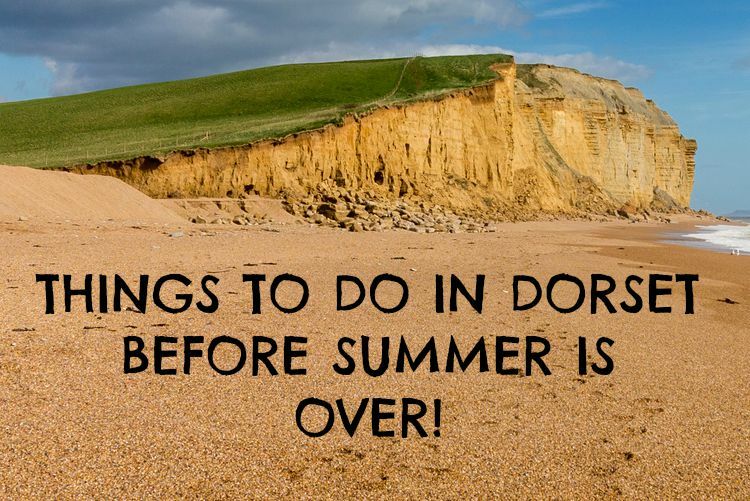 Here in Dorset, festivals and special events have been happening all over the summer but there is lots to look forward to still! 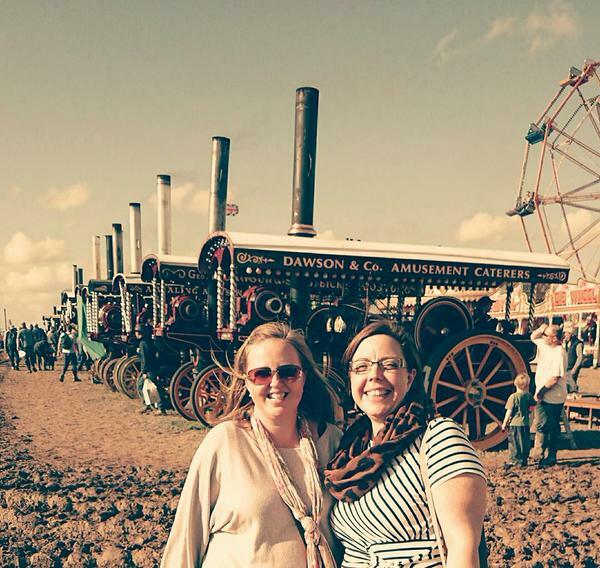 The Great Dorset Steam Fair is now in it's 47th year and is one of Europe's largest outdoor events. Covering 5 days, the event attracts over 200,000 visitors and there really is something for everyone of all ages! There are countless displays of traction engines and steam rollers, heavy haulage road locomotives, farm machinery, classic cars, shire horses, stunt displays, food stalls, crafts, markets, a Countryside area which includes sheepdog and other rural displays, fairground organs, a funfair (old time steam and modern) , food halls and much much more! There is even a music festival featuring 6 stages of live music. 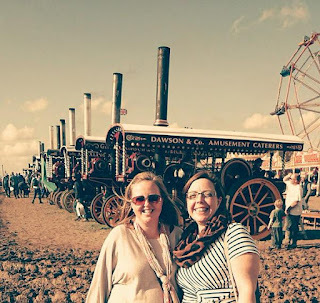 Here's Fiona from www.Dorsetmums.co.uk having lots of fun at the Steam Fair! Day or evening tickets are available and you can pre-book or pay on the gate. You can also camp if you wish but bear in mind tickets are sold on a per person, per day basis so if you're camping over the whole duration then you need to have tickets for each day. For ticket prices see here. 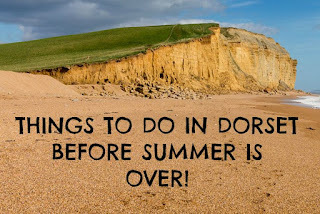 We discovered this last Summer and it was one of our favourite events of last year. The Dorset County Show features everything and anything to do with farming and the countryside. There are competitions judging the best farm animal, animal shows, farming machinery (Elliot loved all the tractors last year! 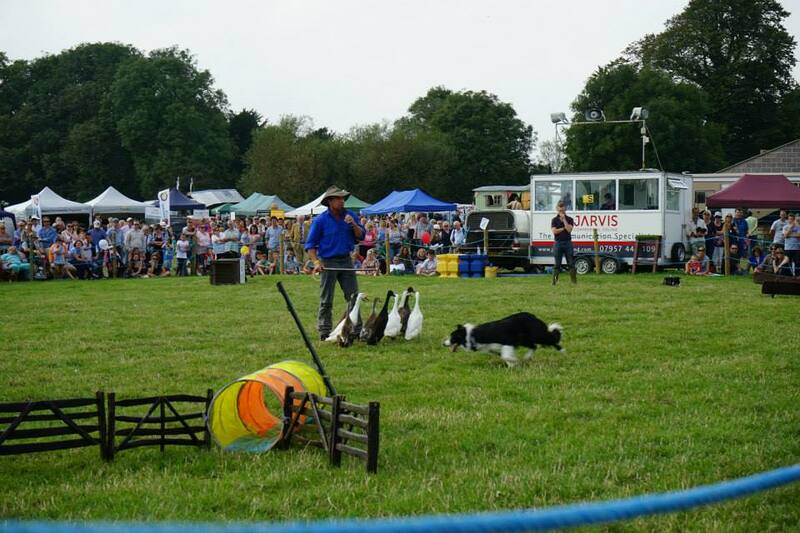 ), showjumping, food tents (my favourite bit! 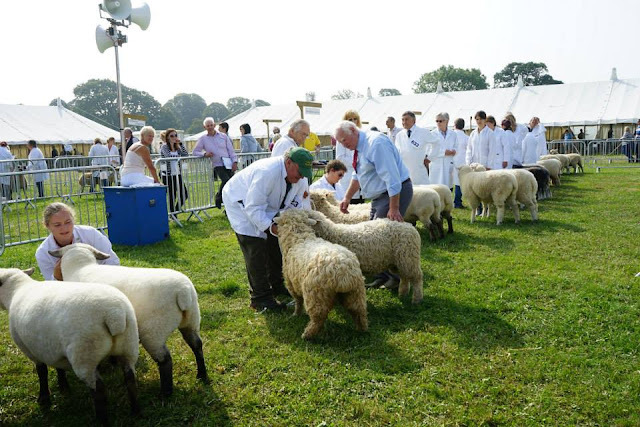 ), sheep shearing, cooking demos, goat milking, a fun fair and over 500 trade stands to tempt you into reaching for your wallet! This is a great event for children, not only are they free to get in (up to the age of 16! )but there is so much to see. Kids will love all the animal displays - our highlight last time was the Dog and Duck show, watching a sheepdog round up ducks! One for cheese lovers! The Sturminster Newton Cheese Festival is a celebration of cheese, food and crafts and has been running for over 15 years. 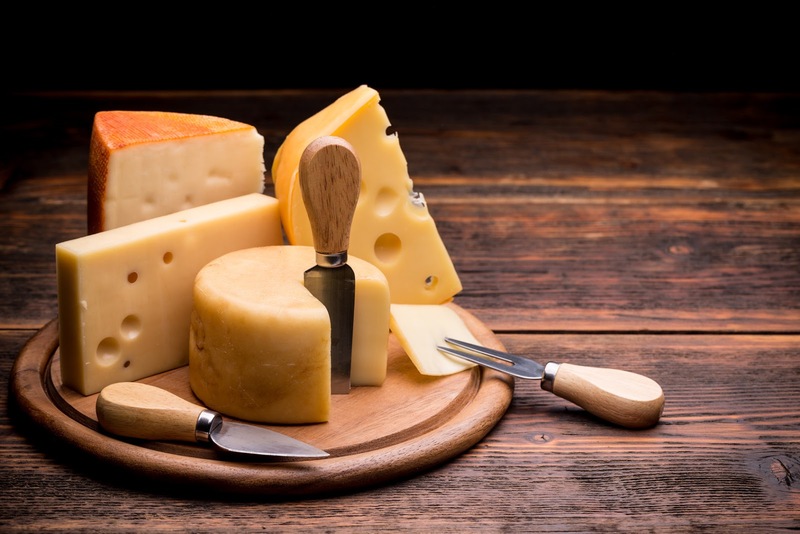 With over 70 food and cheese stalls (all locally produced in the South West), there is bound to be something to tickle your tastebuds. Aside from the cheese there is a real ale tent, local cider, live music, children's entertainment and cookery demos. 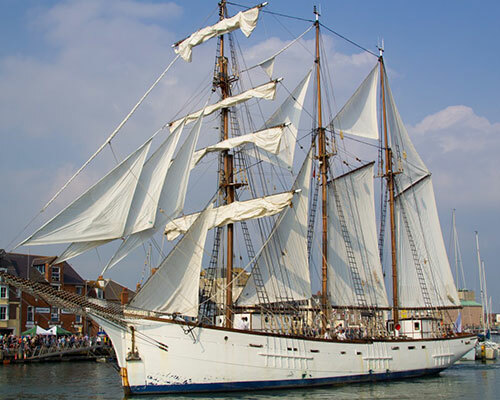 This free festival celebrates Weymouth's maritime history with sailing, diving, crafts, seafood and shanty music. There will be lots of amazing ships to see in the old harbour plus displays including Aquatic Jetpacks and the RNLI. Various activities for children including Dress Like a Pirate, face painting and a crabbing competition.